If you have kids, you already know that while you are cooking, cleaning and washing, they should be kept busy, too, in order not to disturb you and not to do something you won’t like. Various colorful kids’ fridge magnets are right what you need for your kids to play while you are cooking or doing the washing up. I’ve prepared some tutorials that you may like to make for kids and with kids, let’s take a look! The first tutorial is all about monsters! 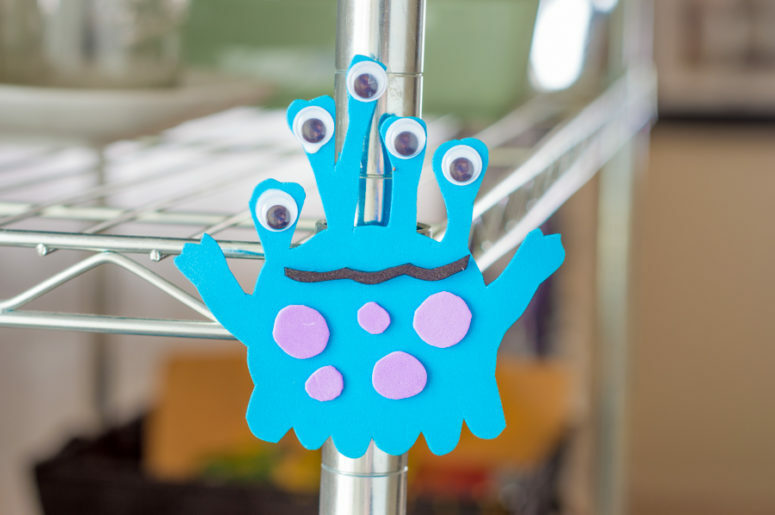 These are funny and colorful monsters made of fun foam and wiggle eyes, you can make these magnets easily together with your kids or as a surprise for them. all you need to do is to cut out the monsters and attach eyes and magnets. 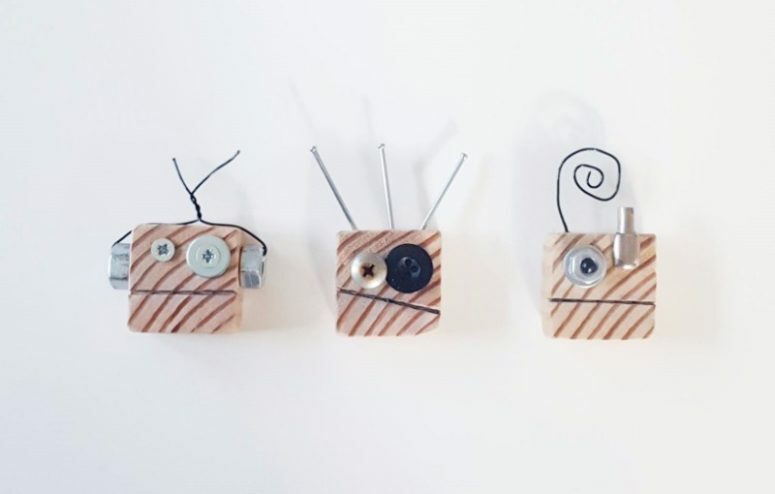 These creative robot magnets will be loved by boys, both adult and small ones. They are made of wood and some screws and buttons – these are robot heads and they look very industrial! Making them won’t take much time and the result is very cool and unusual. Making these magnets is a great activity for kids: they will enjoy making flowers of salt dough. 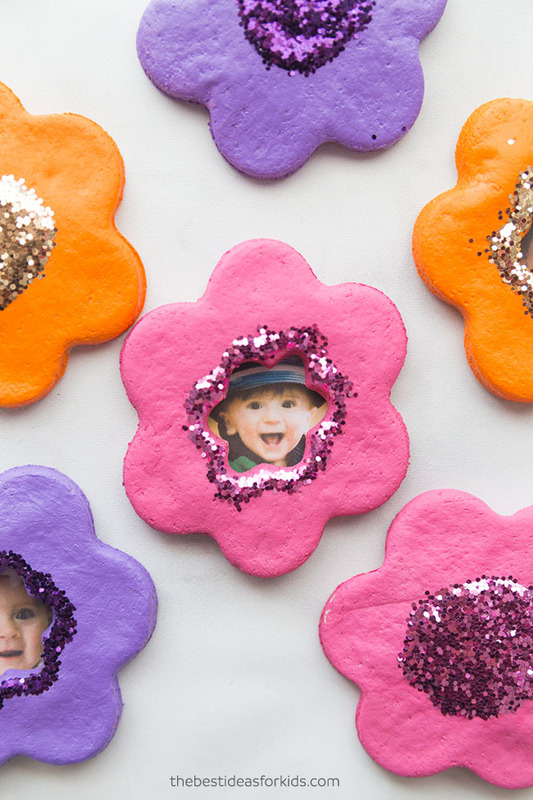 I love the colors, glitter and kids’ photos inside – they are really our flowers of life! Read how to realize the whole thing and invite your children to try it together. This pom pom flower craft is a perfect way to bring some spring or summer cheer into your home! 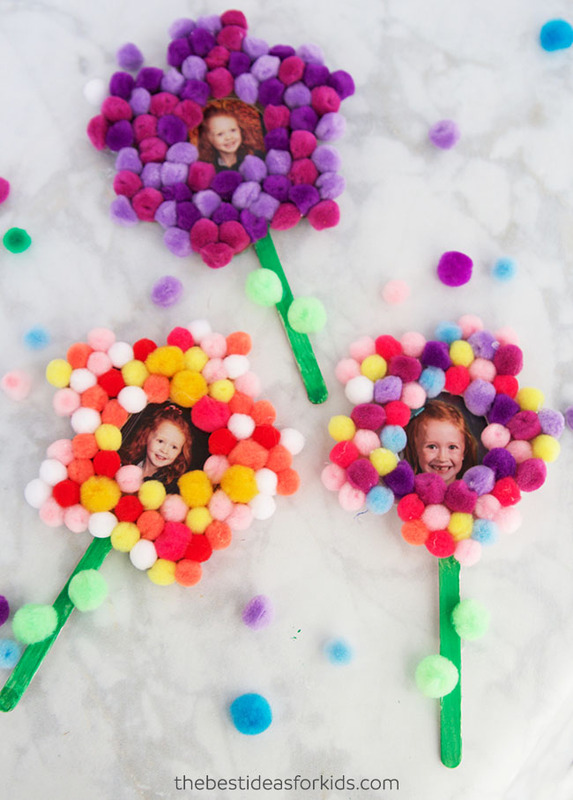 And these cool and color pompom flowers can be put on the fridge to decorate it – add a photo of your child to the center and stick it on the fridge. What a cool and colorful idea, your kids will love making it! Want to add a touch of color to your fridge or magnet board? 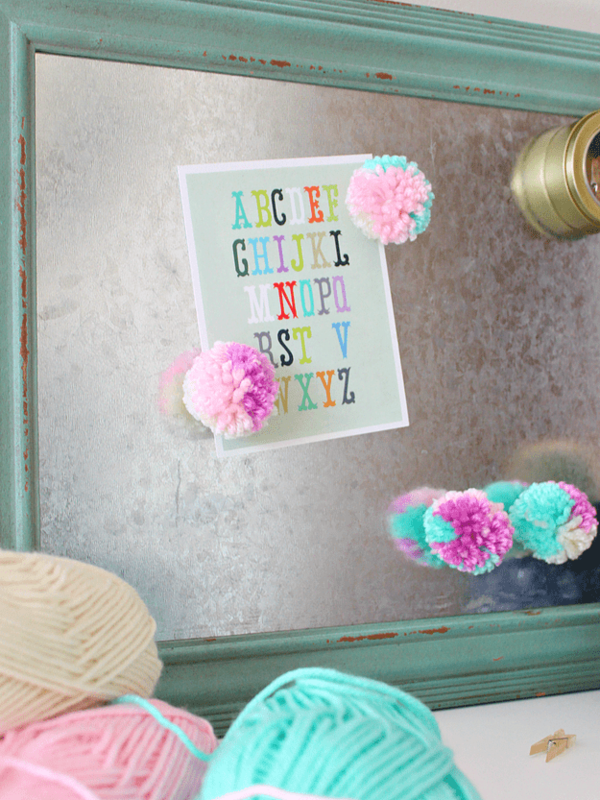 Make some colorful pompom magnets and spruce up the space with them! Your kids will love playing with bold and fun pompom magnets, they are soft and fun and won’t harm kids. Invite them to make these cuties! 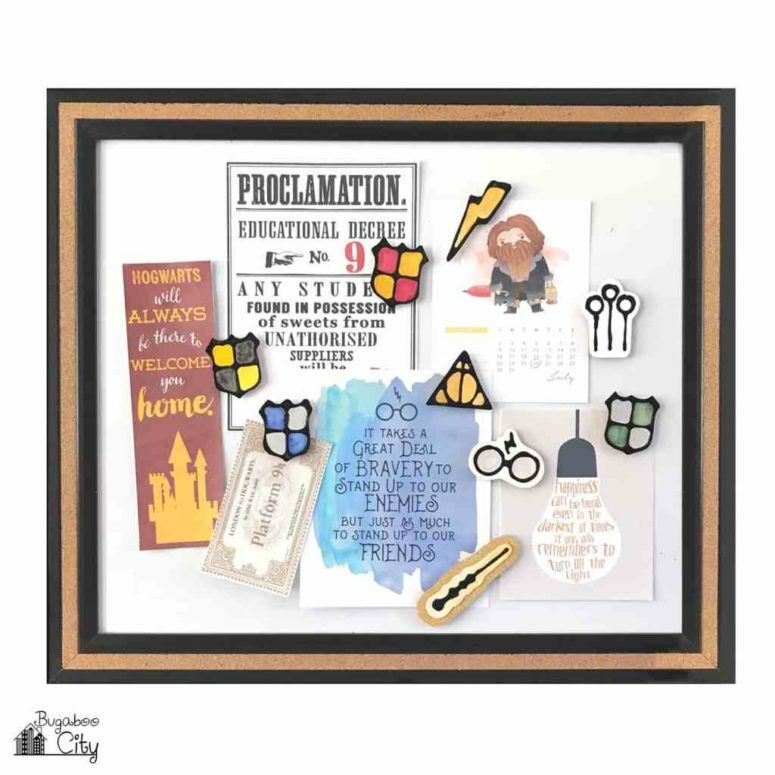 If your kids are Harry Potter fans or you are geeks yourself, you’ll love these amazing printed Harry Potter magnets. This is a great activity for children: you’ll print out some Harry Potter inspired pieces, and they will paint them and then attach magnets. Get inspired and craft them all together. This is a great craft not only for kids but also for adults because these are colorful and fun emoji magnets! 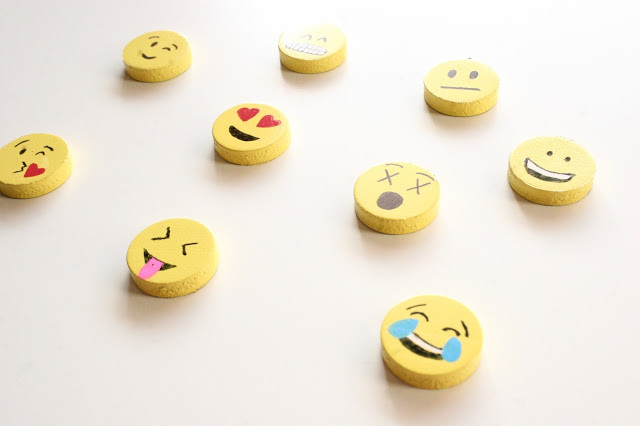 The idea is pretty simple: they are made of round magnets and sharpie pens, just draw the faces of the emojis that you like right on the magnets, be creative and go not only for popular ones but also create something yourself. It’s summer, the time of bright colors, blooms and fruits, of course. Spruce up your fridge with some colorful fruits! 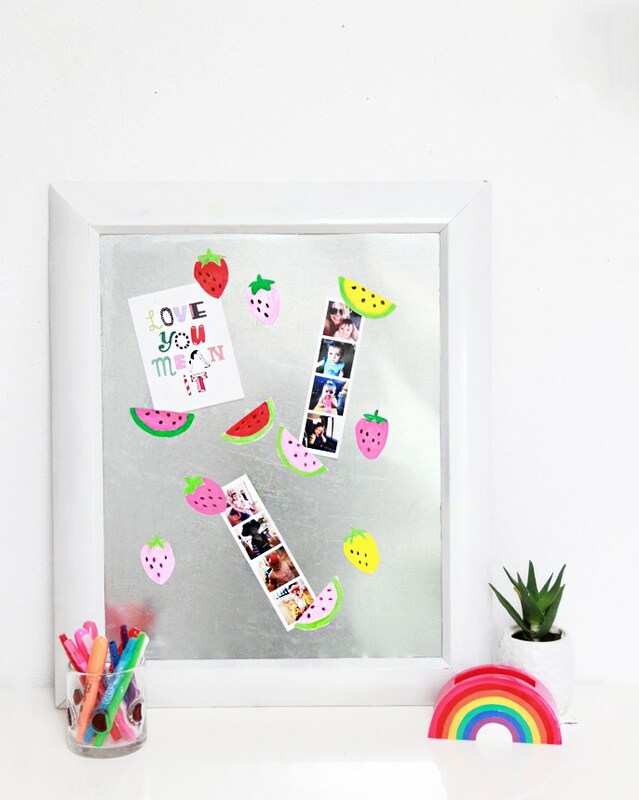 Let your kids paint or draw and cut out some fruits and berries and attach magnet paper to them. Voila! Your children can realize this project completely themselves, get them inspired and add a touch of summer to your home! 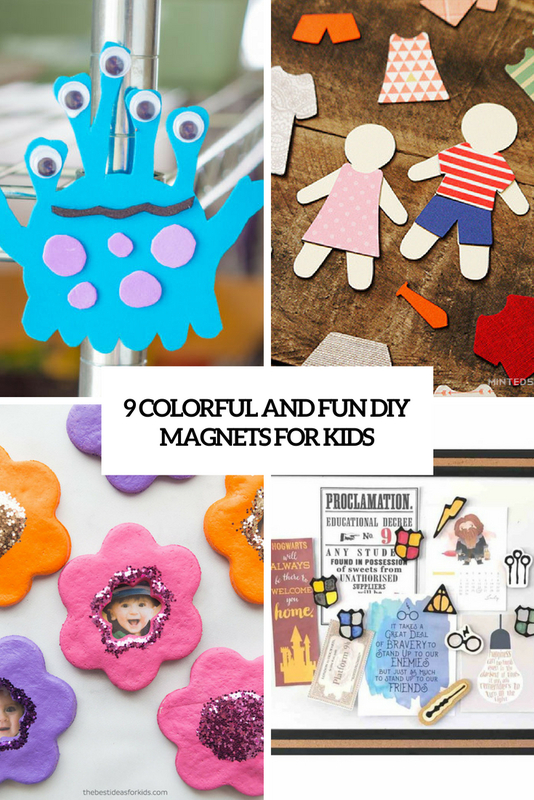 These colorful and fun magnets are a great activity for little kids – these are magnet people who are to be dressed with magnet clothes. What can be funnier and better for playing? 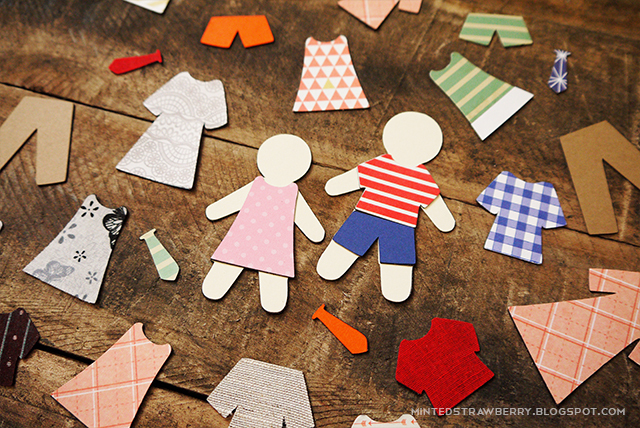 Both girls and boys will like the idea, and you can make as much clothes as you like or let your kids make eveyrthing they like – any styles and any looks. You are sure to raise up some young fashionistas.